Anyone looking for inspiration on how to dress for the holidays? How about some plaid for fall? 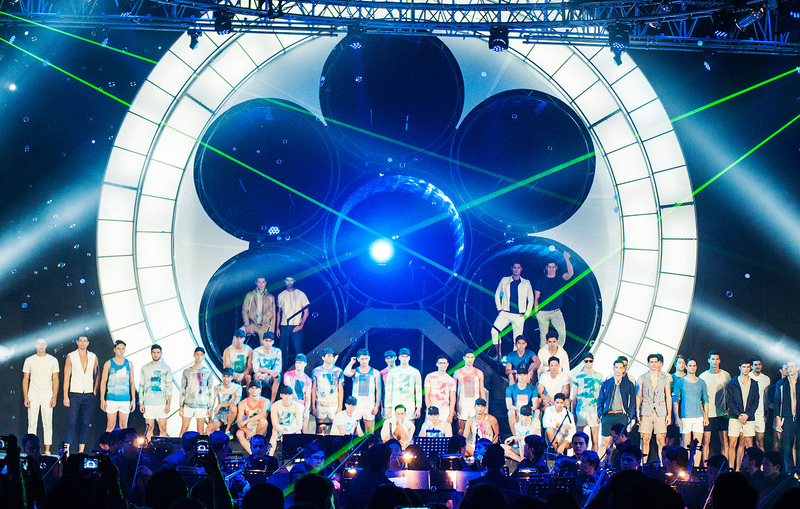 SM Men’s Fashion definitely pulled out all the stops! There’s even a live orchestra during the show! 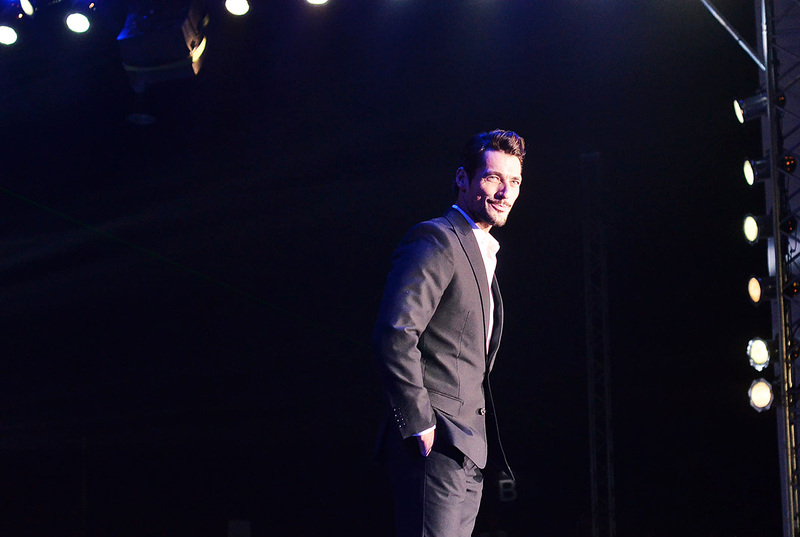 The man of the hour himself, Mr. David Gandy. 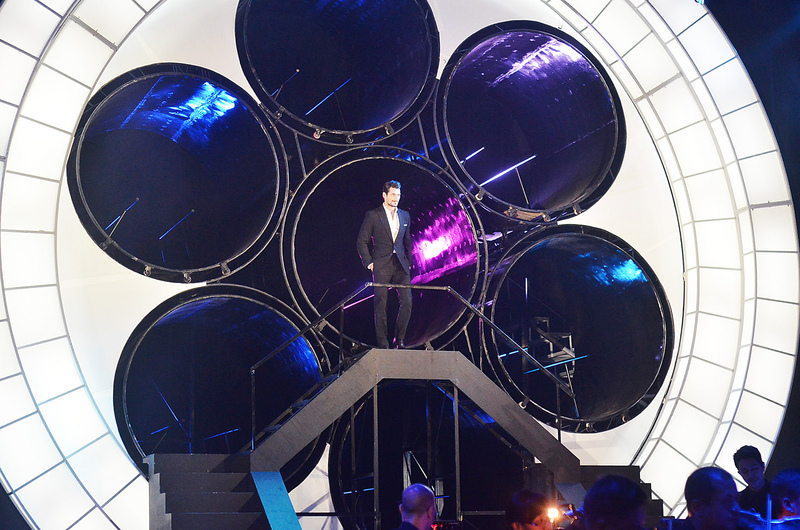 Doesn’t he look like James Bond in his dapper SM Men’s Fashion suit while standing in front of this set design? Clearly, you don’t need to spend a fortune to look like a million bucks. 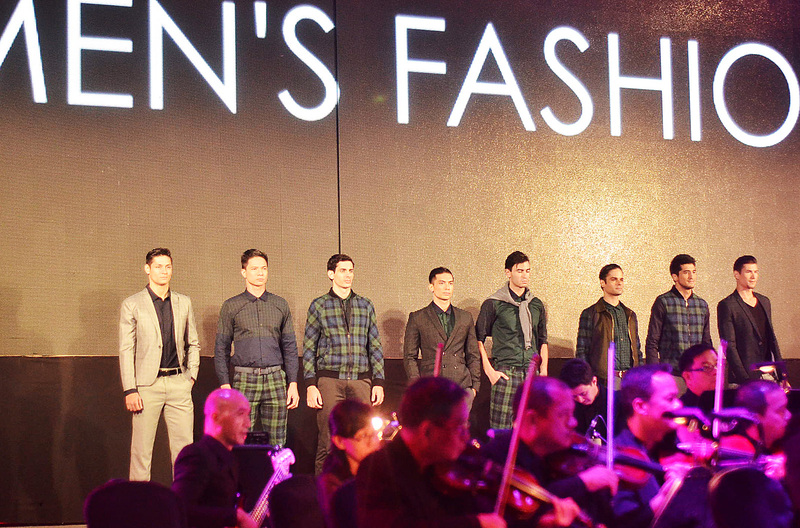 From casual to formal wear, it’s nice to know our men can count on SM Men’s Fashion. I never knew the brand carried such a wide variety of styles! 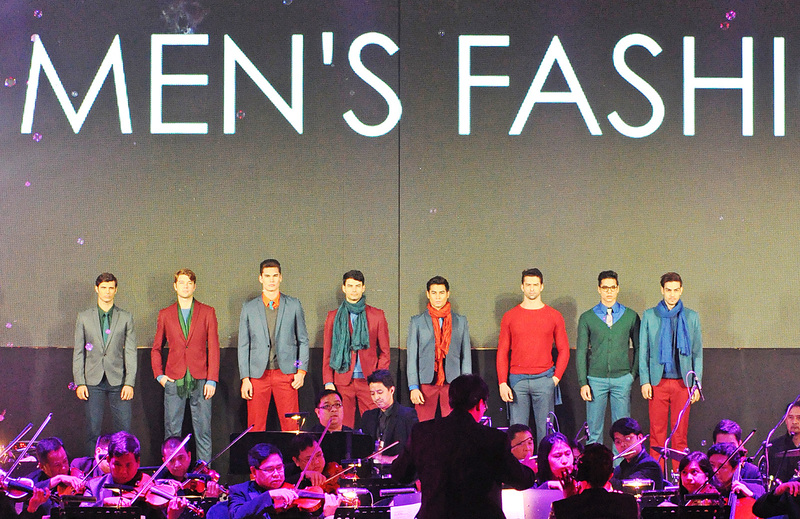 I was more interested in the clothes than David Gandy.. LOL.. i mean i have to admit, he is kinda hot.. but i had no idea who is he.. haha.. and this is such a grand fashion show, i must say.. they even had live orchestra.. wow..
atsi camille, there’s a spelling error on the start of your post. Here should be hear. Waaaah! Hindi man lang kita nakita during the show. Im dying to see you :( Sayang. I got an invite at PhFW. Can you suggest what appropriate attire should I wear? It says admit ONE but I am confused, all e-invites can bring 2 guests, so that means 3…Tama po ba? I will not be tired of telling how hot Gandy is. Haha. Because of that hides away moments, that makes me curious about the video. Hehe. I saw that video. You were like “I didn’t do that” Hahahahha. Epic. *Hides away, embarrased* -Sa buong post, eto pinaka-nagustuhan ko. Hahaha. :))) This is so like me. :) So kulit! Haha! :) Shy ako eh. LOL! Woah the set up looks great and love the outfits! Yes! I loved the set-up and outfits too! Ohh my goodness!!! Camille you’re really lucky you’ve seen David Gandy in person. Nakalapit ka ba sa kanya?? Sobrang gwapo ba niya?? Hahaha! watched it and i think you’re so freakin cute! haha. Oh David! MY DAVID!! Hahahahaha! Kapal!